We have created customer accounts for our existing trade customers so that you can use the features of our new website. We have written to you by email with details of your username. In order to log in, you will need to create a password. First, click on the LOST PASSWORD LINK at the top of the page. In a few moments, you will receive an email from our website, sent to the email address that we previously wrote to you at. 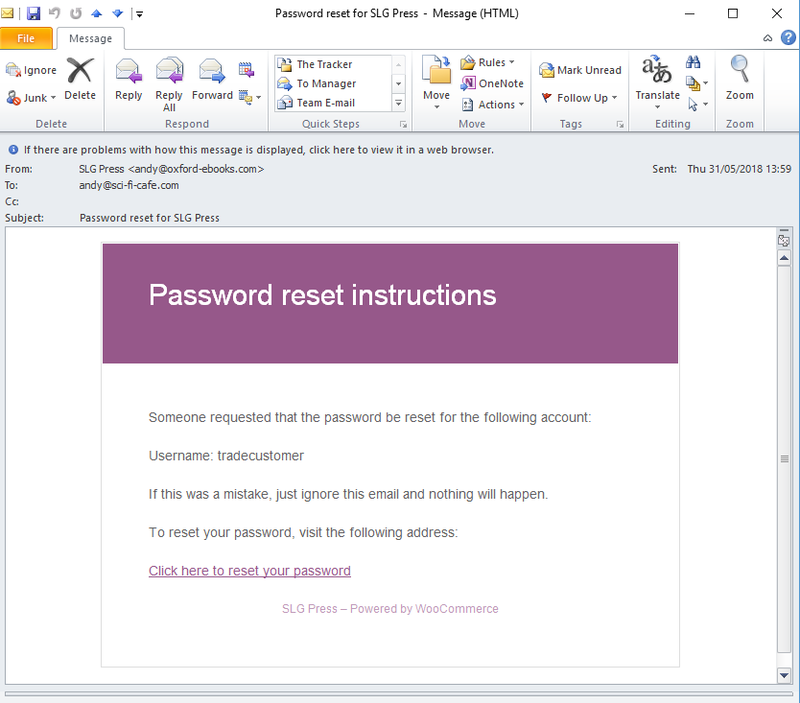 If you don’t get your password reset email then check that you are looking in the same mailbox that we wrote to you, also check your spam folders. Click on the link in the email and you will be taken to a page where you can enter your new password. Try to make it something that can’t be guessed easily. If you forget your password, then you can go back to the beginning of these instructions and try again. When you are logged in, you can see your past orders, ament your details etc using the links in the YOUR ACCOUNT menu. 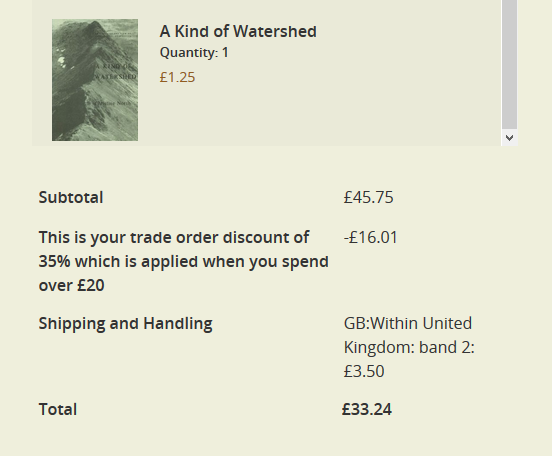 To place an order using your trade account, you may be prompted to log in as a returning customer at the checkout page. When you do this, any trade discount that has been arranged for you will automatically be deducted from the total. For more information about trade customer accounts, click HERE.